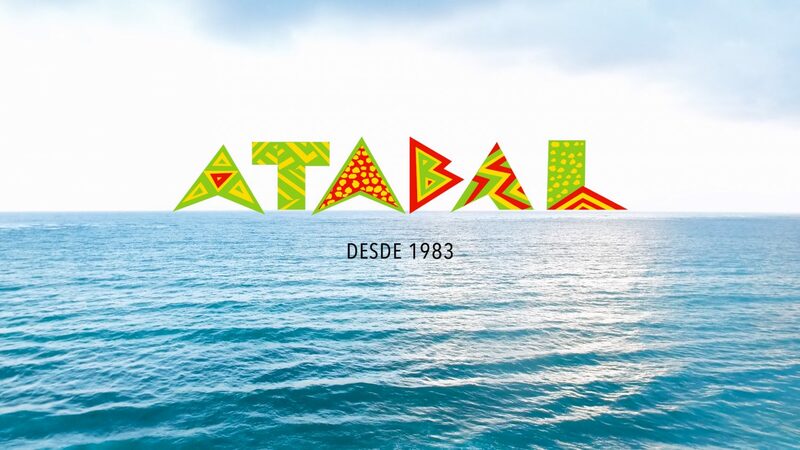 Atabal | De Playa En Playa | CD Baby Music Store. This entry was posted in bailable, Bands, cultura, Entertainment, música. Bookmark the permalink.